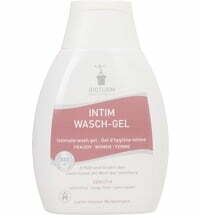 Does your baby's skin suffer from sensitivity and irritations? 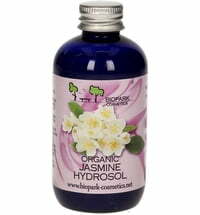 Use the floral hydrosol obtained from Damask roses to bring some relief. 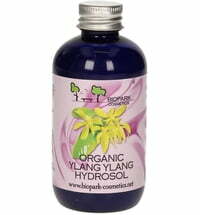 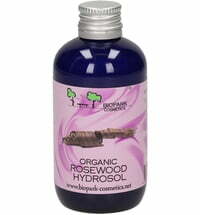 The hydrosol can be used for numerous application and should be a staple in all households. 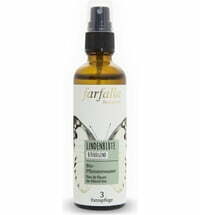 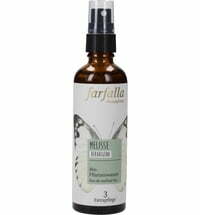 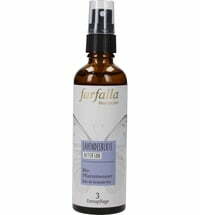 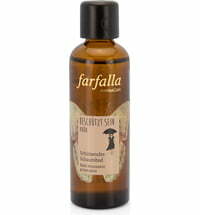 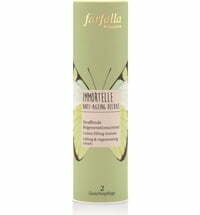 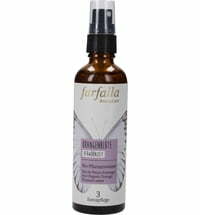 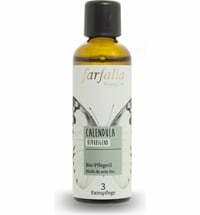 Tired, reddened and swollen eyes and a sensitive scalp are a few of the areas that may benefit from the use of the balancing and harmonising effects of Farfalla's Organic Rose Blossom Hydrosol. 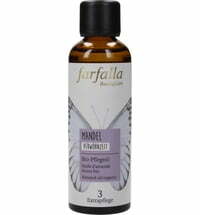 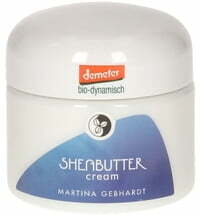 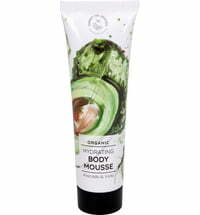 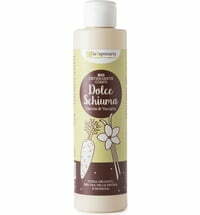 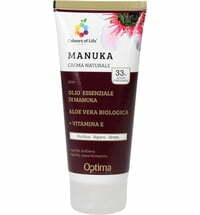 Spray on clean skin and gently pat into the skin. Dilute the hydrosol and spray on baby's irritated skin or diaper area and leave to dry. 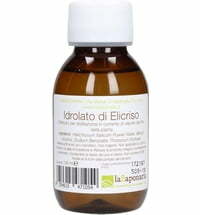 Place 2 tablespoons in baby's bathwater. 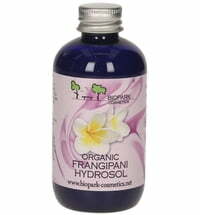 Spray hydrosol on 2 cotton pads. 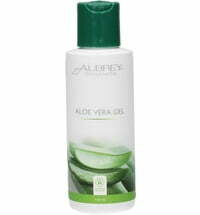 Close your eyes and place on tired, reddened or swollen eyes.